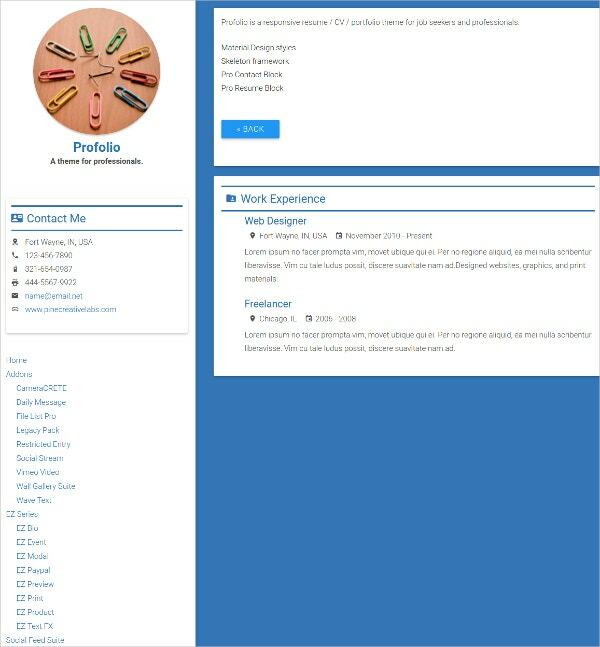 One page concrete5 themes which are also known as single page concrete5 themes provide complete responsive design and aid in creating professional themes for various purposes like weddings, resume preparation, Facebook pages, and any portfolio site. They support various devices and web browsers as well. They allow easy customization and help to enhance websites. They allow integration with Google Map and social media websites too. To know more about these themes, one can search Google using “concrete5 themes free download”, “best Free Concrete5 Themes” or “concrete5 templates”. This one page concrete5 theme comes with a modern design and provides page type for homepage as well as additional pages. It is extremely useful to build portfolio websites. It allows complete editing including homepage using custom blocks. It allows adding text, images and provides orange and green color skins. It comes with responsive layout and theme documentation. You may also see Concrete5 Templates. This concrete5 one-page wedding event theme provides sticky floating menu, responsive design, customizable colors, high resolution and free fonts. It provides type pages for home and wide pages as well as custom blocks. 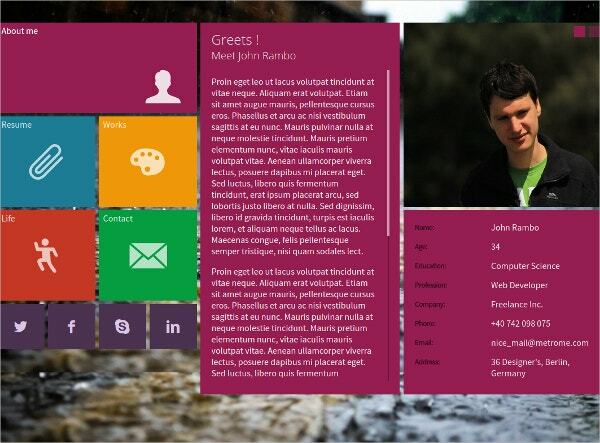 It enables customizing background colors and comes with theme documentation. It is an attractive theme and supports all major browsers. 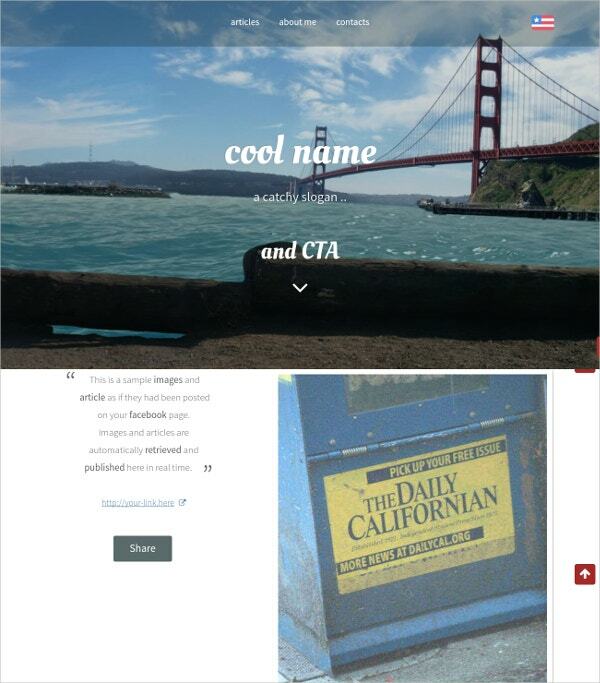 This one-page concrete5 theme helps in posting articles to one’s Facebook page. It allows translating Facebook articles in eighty languages. 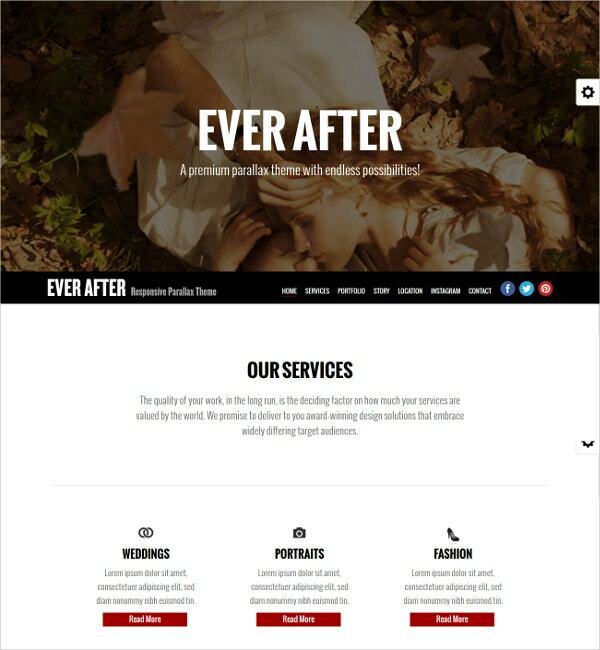 It provides video banner, image banner, five Google fonts, scrolling menu, six blocks, forty logos and ten presets. It also supports multiple browsers and multiple devices and provides animation effects. This one-page gallery concrete5 theme comes with responsive design and provides multi-layers and effects. It comes with best quality scrolling effects, transitions, potent photo galleries, and integration with Google Map. It also supports integration with Instagram API and multiple browsers. It comes with high resolution and theme documentation as well. This personal portfolio one-page theme comes with a completely responsive design and is extremely useful for presenting personality, lifestyle and contact information in a professional and colorful manner. It comes with many features like allowing adding and editing content, block previewing, customizable theme colors, powerful sliders and powerful custom blocks. It also provides theme documentation. 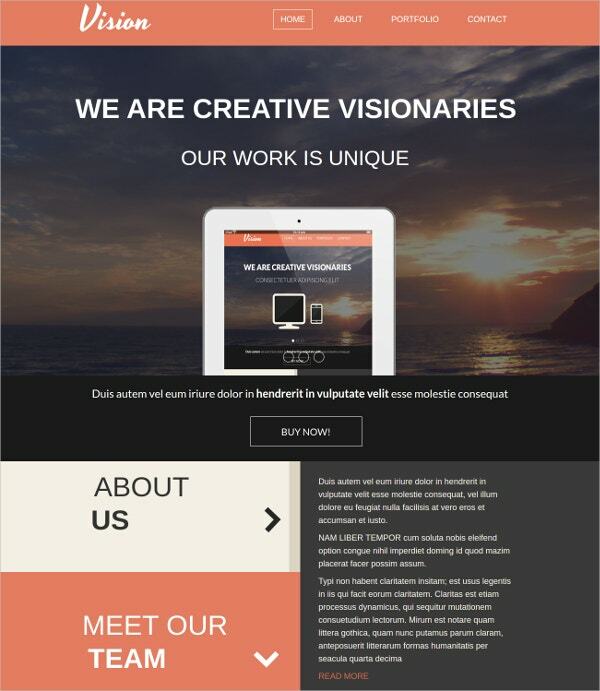 One page concrete5 themes help in making websites powerful and attractive as well as professional. They are extensively used in various websites to create stunning effects. They are also known as responsive concrete5 themes as they support various devices and allow easy customization. They help the web designers to create impressive websites and to know more about their varieties, one can search Google with concrete5 single page controller or concrete5 single page tutorial.